Bracket kit must be ordered separately. Click on the drop-down box below to select the correct bracket kit. Step up in style with our high-quality line of running boards for trucks. Owens Products is the leader in truck running board manufacturing and application depth. Including Owens Premier and Premier Grip II (TPO Plastic Boards). Combines stylish ground effects with practical function of running boards. 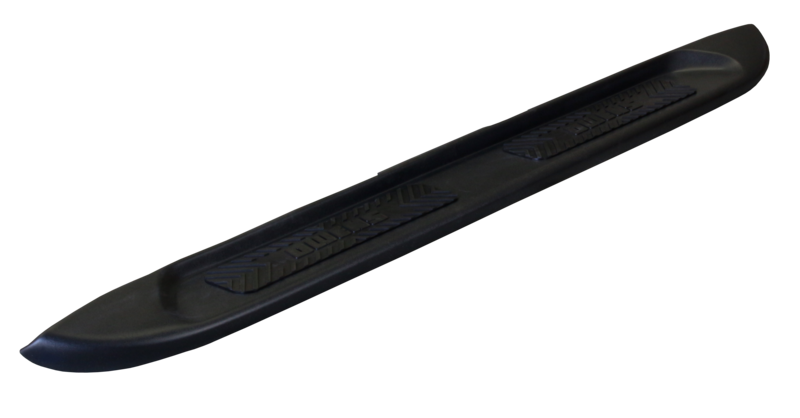 Owens Premier Grip II Custom Molded TPO Running Boards are manufactured from Thermoplastic Polyolefin (TPO), which is the material demanded by OEs. Our TPO boards are durable, impact resistant, and hold up in extreme temperatures and weather. 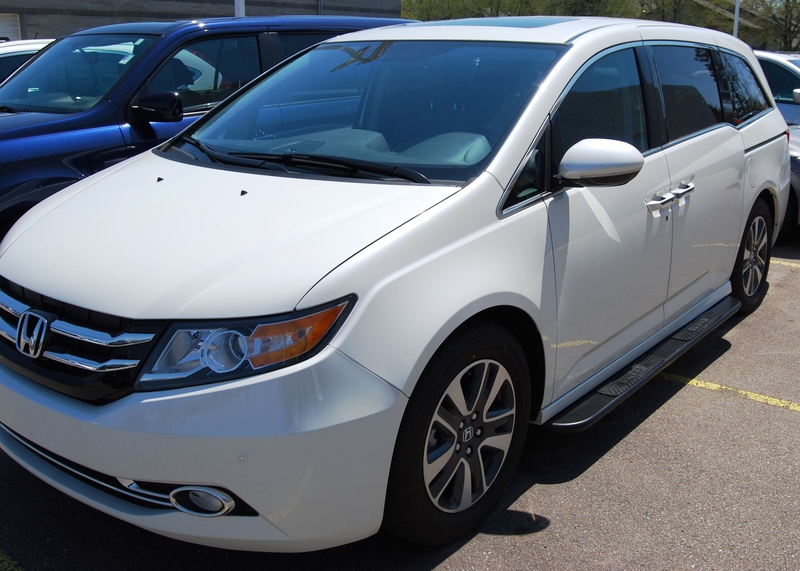 These running boards are even UV protected and do not require painting. Our strategically placed TPO SureGrip Step Pads provide secure footing all year round. Mounting these factory running boards is super easy, with heavy-duty, galvanized brackets custom-designed for each application. These brackets require no drilling into the vehicle when body mount holes are provided. Bracket kit must be ordered separately. Note: Be sure to order the bracket kit needed separately! Except Touring and Touring Elite! Please see bracket kit for more installation instructions.